Refrigerated vans and trucks carry valuable and perishable cargo. Managing a fleet of refrigerated vehicles is a difficult task. 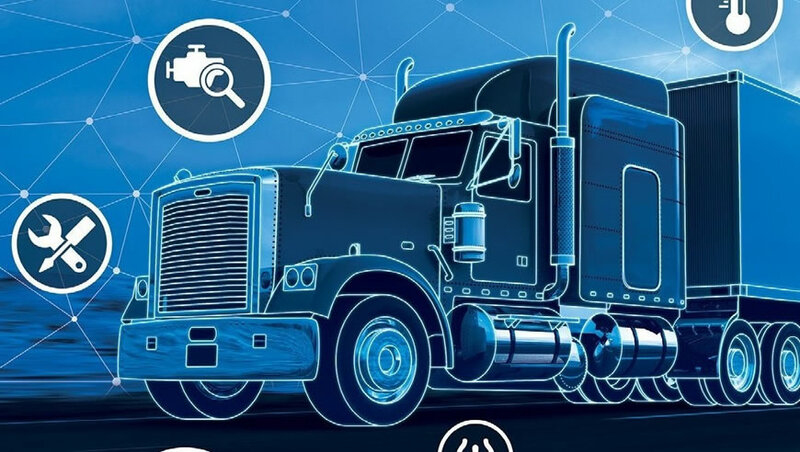 To protect the vehicle and its contents, fleet managers must understand each vehicle’s location and its compliance with temperature control objectives. Customers such as those in the cold storage industry have a cold chain they need to protect and a solution from Trinetra can help them measure and manage temperatures inside refrigerated vehicles. Trinetra is a web-based fleet management solution for managing cold storage refrigerated trucks in an efficient manner. Ongoing temperature updates are reported to the Trinetra server at regular intervals. The fleet manager can get reports on overtime, vehicle usage, plan delivery routes, identify logistical inefficiencies and provide end customers with real time tracking of consignment. With Trinetra, the fleet owner can know the real time status of the fleet and plan for an efficient delivery of goods at the right time.